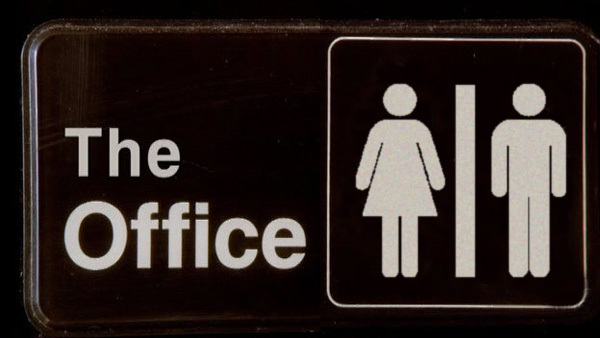 I watched the UK Office and it made me all squeamish from the social awkwardness. Think Curb Your Enthusiasm socially awkward. I can't stand watching people embarrass themselves this terribly so it took me a while to watch the US version, even though I'd seen snippets on TV and adore Steve Carrell. When I finally did, I LOVED it! I didn’t fully appreciate the humour until I worked in a big office for the first time last year. Before then, I’d worked in small businesses and always in open, creative environments where people mostly got along or respected each other on a professional level. I’d heard stories of inter-office friction from friends but it wasn’t until I worked in a team within a division within a bigger department that I got to see adults behaving like children. The Office (US) plays on the insecurities and ridiculousness of having a bunch of people with not much in common outside of work lumped together in an office all day. There’s heart, there’s humour and lots of little awkward moments (endearing, not squirmy) that I’ve finally experienced firsthand! They're short, punchy episodes that are easy to watch and perfect for a wind-down laugh at the end of a long day. 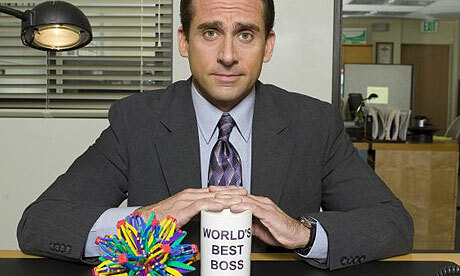 Oh, The Office, how you kept me entertained and relaxed during uber deadlines. Dwight Schrute is a very quotable character if you’re not into coming up with your own lines like me. He makes many comments that can be applied to everyday life. My favourite is, “You’re PMSing hard, huh?” Said with so much sincerity. And also this crying face below. I love him.